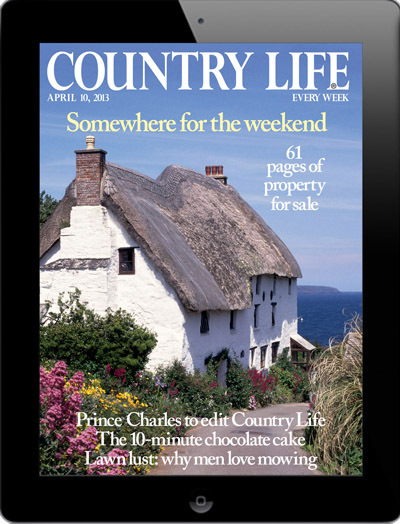 Get Country Life this week on your Kindle Fire, Ipad or a digital version on your computer Zinio. Click the image below to download our Ipad/Iphone edition on Itunes or find out more about our digital edition of Country Life. Each week we feature the best gardens, country house architecture, news and opinion on everything from countryside issues to the latest art exhibition.  Don’t miss our must-see pages every single week, from the frontispiece, or ‘girl in pearls’ to the last page of the magazine which carries the inimitable Tottering-by Gently.